American businesses lose millions of dollars annually when employees are exposed to disease because of insects and rodents. Insects also damage equipment and buildings. A healthy, pest-free workplace is a key to productivity, profitability, and a positive company image. 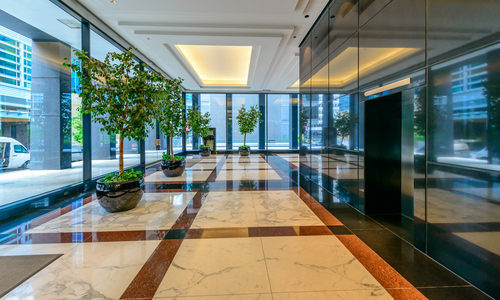 Our company offers pest control to offices and other facilities throughout South Carolina, Georgia, North Carolina, Florida, Alabama, Tennessee, Virginia, Mississippi, and Louisiana. Specialized commercial services are also available in Washington DC, DE and Maryland. We inspect, identify pest problems and the causes, and then apply a safe treatment control strategy until all pests have been eliminated. 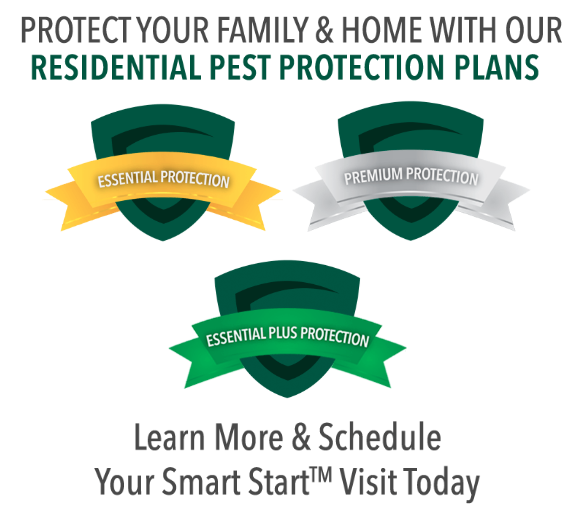 Gregory Pest Solutions will work as your partner to alleviate pest problems and make your workplace a healthier, safer and more productive place for all employees. Our State of the Art Paperless Electronic Data Recording with Web Portal Access is available for all clients. With one location or many, you can track what is going on in your facilities in real time. The account belongs to your company, and you can customize who has access to the account, alert levels, and trending reports that fit your needs. Whether you have one location or 1000, the data is at your fingertips. Using client input, a team of experts has designed this system, and we feel it is the best the industry has to offer.